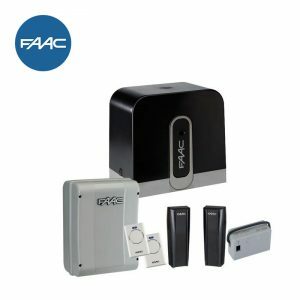 The BFT ARES is a commercially graded sliding gate opener which can be used intensively each day. Easy to set up and requires little maintenance. 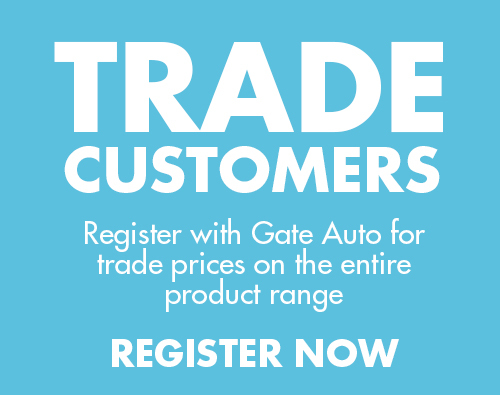 This is a non-reversing motor that can be used on high intensity operated gates which also offers the safety of obstacle detection using the D-track technology which is a speed and position management system built in to the control panel. Other great features of the BFT equipment is that once you have programmed a remote into the control board you never need to go back into the panel to add remotes. 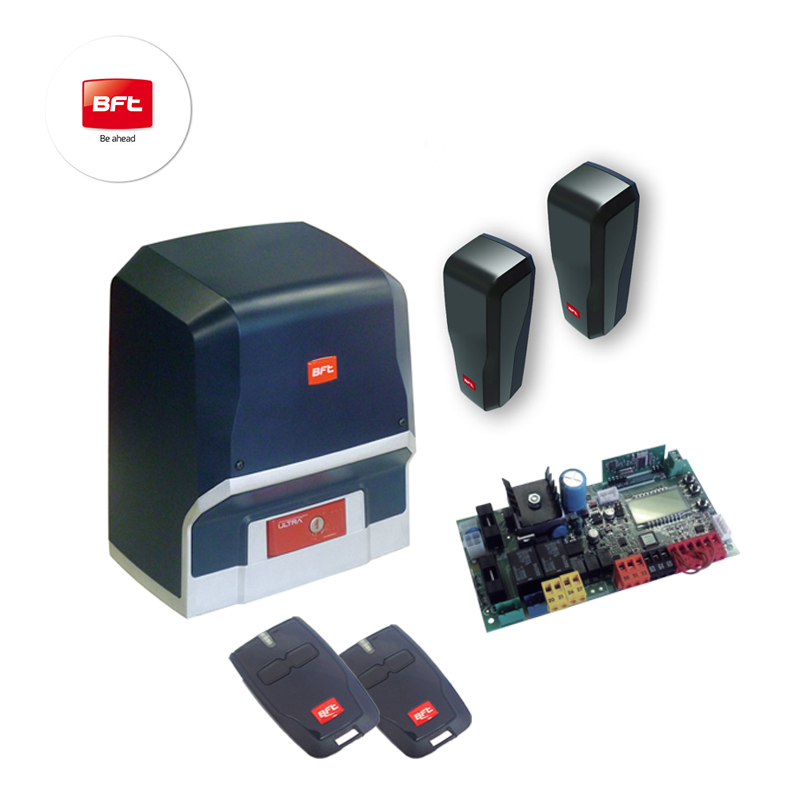 By using the EE link technology you can now copy a remote controls data to another remote simply by pressing the buttons in a certain sequence while stood next to the gates. This motor has built in locking with manual release for the event of a power failure. Running and slowdown speed are controllable with a maximum operating speed of 9m/minute. Being a 24v motor it offers the extra protection of stop and reverse obstacle detection for that extra peace of mind in addition to your safety edges and photocells.